A proposal for as many as 44,000 square feet of greenhouses at Holland Hills for a pot-growing operation appears unlikely to face strong opposition from Basalt town government. None of the five Basalt Town Council members at a work session Tuesday voiced any concerns about the product the greenhouses would be nurturing. “It’s the same as if you’re growing roses,” Councilman Herschel Ross said. Councilman Glenn Rappaport said he supports sustainable agriculture in the Roaring Fork Valley. Councilman Mark Kittle said his only concern with the proposal was proper treatment of sewage from the site. Basalt doesn’t have decision-making ability on the proposal. 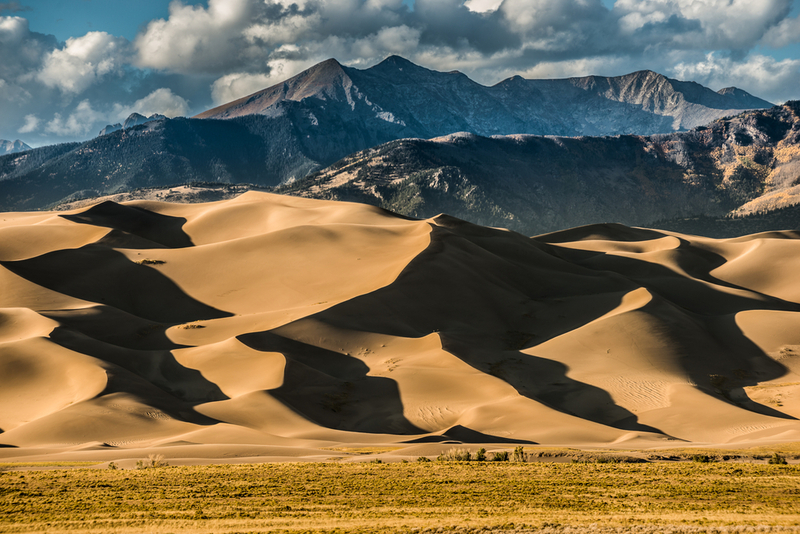 The Pitkin County commissioners will review the application Aug. 28. However, the two governments have an agreement where the other has “referral” powers on applications of mutual interest. The proposals for the greenhouses were sent to Basalt because they are 1.5 miles east of the town. Jordan Lewis, who lives in Basalt and operates an Aspen pot dispensary, has a contract to buy the Caparrella property at 24480 Highway 82, across from Holland Hills. 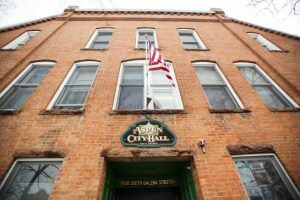 He told the Basalt Town Council on Tuesday that he anticipates that the demand for marijuana will soar in Aspen due to the passage of Amendment 64 in November. Voters legalized recreational use and possession of marijuana. Dispensaries such as his in Aspen can sell marijuana for recreational use starting Jan. 1. Lewis said he has between 5,000 and 10,000 patients who shop at his dispensary now. Come January, millions of tourists who pass through Aspen potentially could be customers, he said. Lewis said he wants to responsibly grow the products that will be sold. He vowed to follow green practices and keep jobs local. “This is a clean industry. It’s not a high-impact use at all,” said his land-use-planning consultant, Mitch Haas. The Basalt Planning and Zoning Commission already voted 5-0 in July to advise Pitkin County to approve the greenhouses. Referral matters rarely come before the Basalt Town Council, but Town Manager Mike Scanlon said the staff wanted to see if the council concurred with the planning commission or wanted to write its own letter. Mayor Jacque Whitsitt said Councilman Rick Stevens, who was traveling Tuesday and wasn’t able to attend the meeting, has expressed that he is opposed to the use of the greenhouses to grow pot. Whitsitt said she felt the same as Ross regarding the use. “I don’t care what you’re growing there, either,” she said. 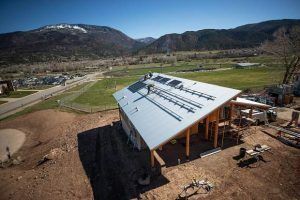 However, both Whitsitt and Ross said the size and massing of the greenhouses would be an appropriate issue for Pitkin County officials to assess. Although the issue didn’t stoke much controversy, the Basalt Town Council will consider the matter again at its next formal meeting Tuesday. Lewis and Haas won’t be able to attend that meeting, but they assured the council that they want to alleviate concerns among the board and Basalt residents. Lewis said he is accountable for operating a responsible business because he is a member of the community. He sees other parents when he drops his kids off at school, he noted.